If you like movies, comedians, food, music, and other fun activities then MAC is the place for you! 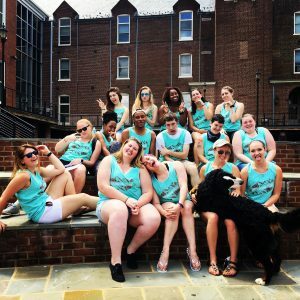 The Macon Activities Board (MAC) at Randolph College is a major student organization that exists to create programs that appeal to the student body by providing an array of activities throughout the year. MAC has hosted acts like Eh 400, Chiddy Bang, Five Times August, hypnotist Chris Jones, and comedians Ronnie Jordan and Adam Grabowski. MAC aims to program for every type of student on campus, we work to stay connected to the student body to understand the wants and needs of the Randolph community. As a team we focus on programming and team building, MAC is a great way to get involved in student life and creates tons of opportunities to meet great people! Contact Us! The MAC office is located in Student Center, 206! 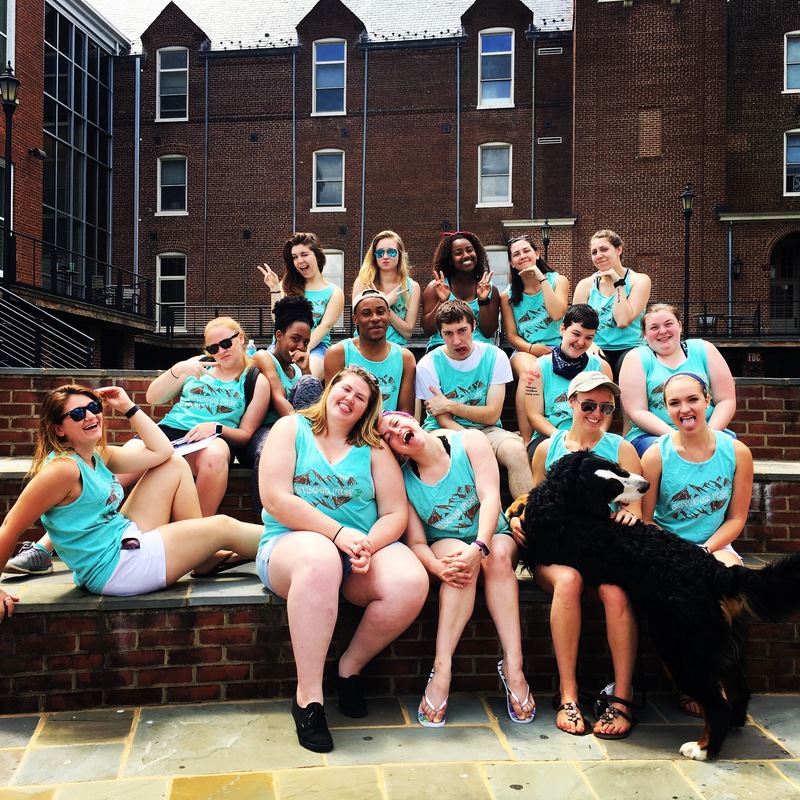 If you would like to contact us please don’t hesitate to email us at mac@randolphcollege.edu! We would love to hear from you! Student Center Ranked #10 in the nation, our Student Center hosts a gaming center designed and built by students for students. The World in Britain Spend a year or semester studying in Reading, England with our flagship study abroad program.